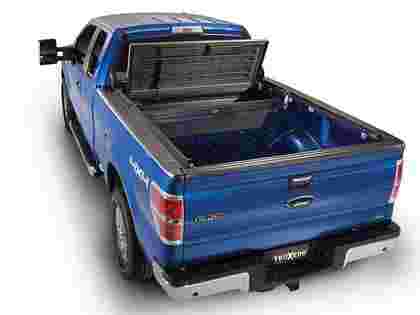 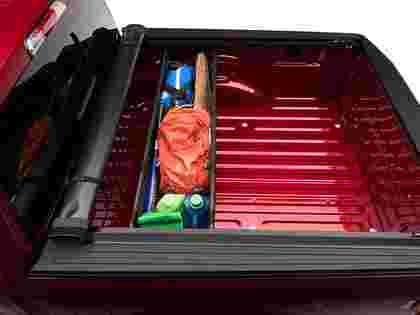 The Cargo Retriever extends your reach the entire length of the truck bed. 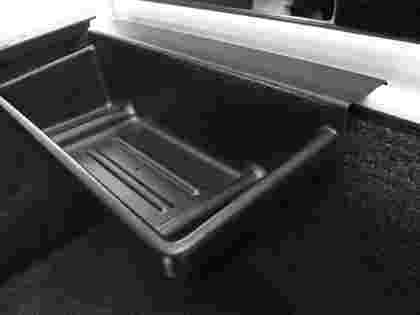 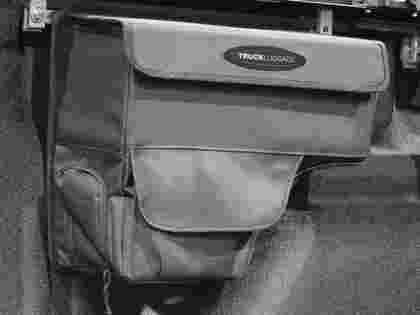 The Saddlebag by Truxedo is custom made to fit an open rail truck bed for extra cargo space. 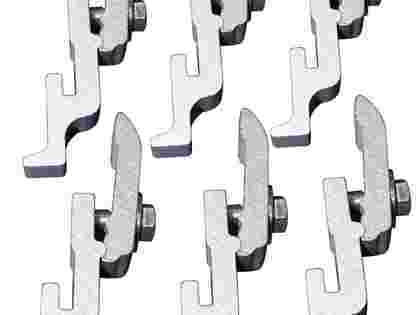 Certain Year, Make & Models require an Hardware or Clamp Kit with a Tonneaumate.